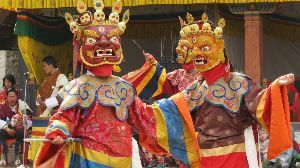 Bhutan and Dooars tour 7 nights & 8 days. Nice place. Very neat and clean. Not much for sightseeing. But natural beauty is awesome. 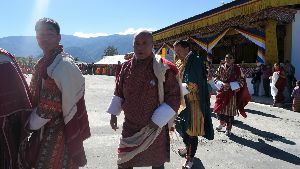 Bhutan is a very nice place to Visit.I should say a perfect place for leisure. But Facility wise ** (2 Star). 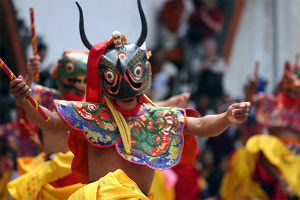 Thimpu being the capital city of Bhutan is a good tourist destination. It is a beautiful city with various tourist spots like National Library, Folk Heritage museum, Memorial Charter etc. 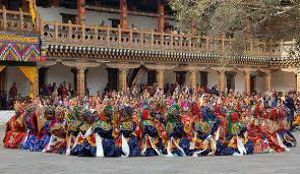 Paro is the perfect example of 'natural beauty meets tradition'. Mesmerizing beauty of nature along with rich cultural heritage. The turbulent Paro River speeding through the middle of the city, the willow trees on either side of the road all add to the charm of this city. 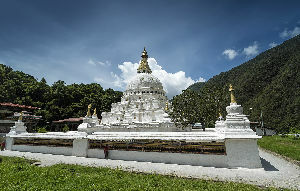 Add to it, various monasteries and lakhangs and the widely respected Taktsang Monastery. Should see Tiger nest. 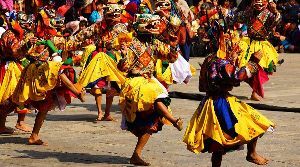 It shows the real Bhutan. 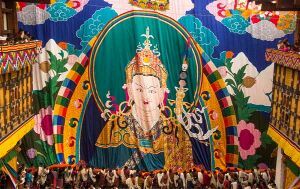 You are reading about Bhutan. 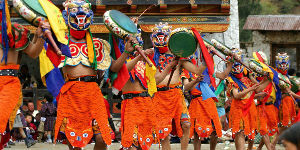 Find out about latest trip ideas and popular activities to do in Bhutan . 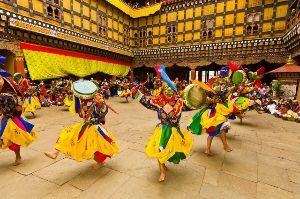 Plan your holidays to Bhutan or browse tour packages of Bhutan.